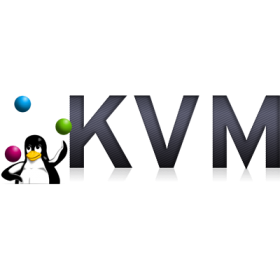 KVM (Kernel-based Virtual Machine) is the leading open source complete virtualization solution on X86 hardware and it supports all major operating systems including Linux and Windows. KVM enables organizations to be agile by providing robust flexibility and scalability that fit their specific business demands. 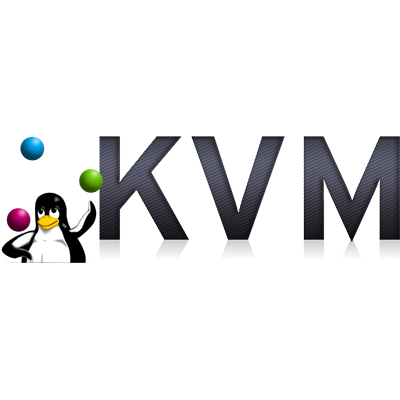 KVM converts the Linux kernel into a bare metal hypervisor and it leverages the advanced features of Intel VT-X and AMD-V X86 hardware, thus delivering unsurpassed performance levels. In addition, KVM incorporates Linux security features including SELinux(Security-Enhanced Linux) developed by the US Security Agency to add access controls, multi-level and multi-category security as well as policy enforcement. As a result, organizations are protected from compromised virtual machines which are isolated and cannot be accessed by any other processes.